This list is not intended to put these matches in order, but rather separate the best matches from the worst. 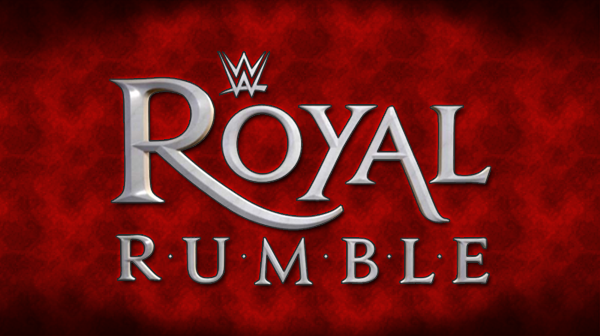 Over the years, the championship matches at the Rumble have stole the show over the actual Rumble and with John Cena vs AJ Styles coming up for the title, we figured what better time to talk about some of the best championship matches in Royal Rumble history. Let's get into it. -This is probably one of the absolute best of them all, as Angle and Benoit took it to each other for 20 minutes in a true classic that saw Benoit really entice the crowd and get over immensely, even in a losing effort to Angle. A great contest to watch. 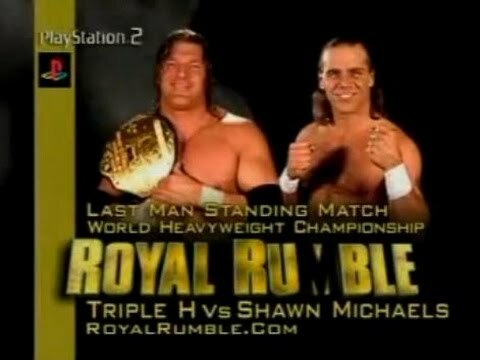 -This match is a bit underrated and I really think it fits the HBK vs HHH rivalry as one of the ending chapters. The Last Man Standing stipulation worked perfectly and the way it ended really added some drama to it and showed that both men were capable of keeping up with each other. -This classic "I Quit" match flows so well and is full of crazy moments and hilarious moments in between all the brutal action. The chair shots to Foley are iconic now at this point, and the fact that he never really gave up added even more to his underdog role overall. 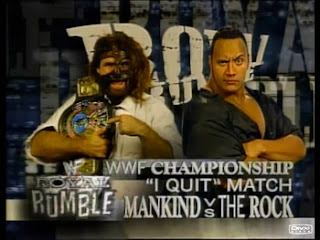 Rock did a great job as the heel in this, on the mic and in the ring. -The brutal street fight that saw Triple H look like a million bucks also helped elevate the legacy of Foley in a way. Both men gave their all, Triple H looked tougher, Foley looked like the demented man he was, and at the end, Triple H stole triumphant at the end and retained the title. -Bret was the new champion and Razor was in his first big main event as a singles star, but this match is one of the most underrated matches in both men's careers. This match was 18 minutes of greatness with Bret retaining but Razor showing he can hang in the big time matches. -Another Last Man Standing match on the list, but this one was a brutal contest. Umaga was on a roll, but he ran into the wall named Cena and would lose the match here in a valiant effort. Cena was on his Superman Cena mode here, but Umaga did have decent showing. Still, this is a good match to watch back. 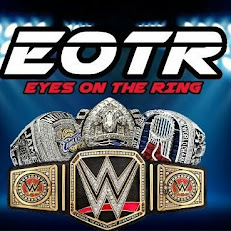 -Edge and Ziggler had a great match here that saw Edge walk out victorious. It was great to see Ziggler get that chance at the time and he delivered on the big stage, showing he had potential to become a major player. We're still waiting for that to happen however. 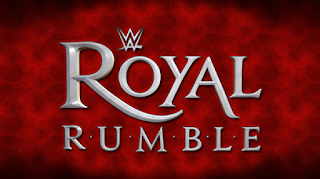 -The final match on this list is the most recent and my favorite on the list. Brock, Cena, and Seth really put on with a classic and one of the greatest triple threat matches ever, if not THE best. Seth was the MVP here and this is where we knew he could hang with the big time guys. 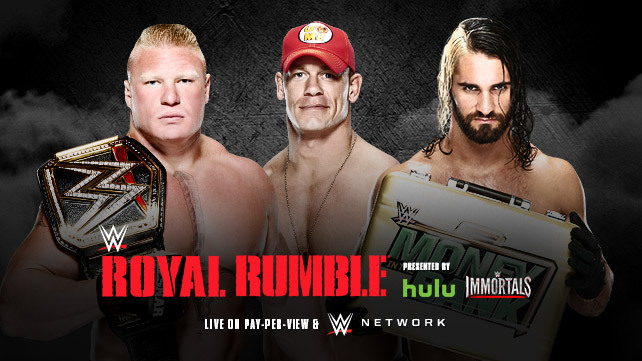 Seth really kept this match afloat, and although Brock retained, Seth stole the show. He's THE MAN.